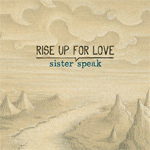 SISTER SPEAK TOURS WEST COAST with musical soul connect Tolan Shaw! 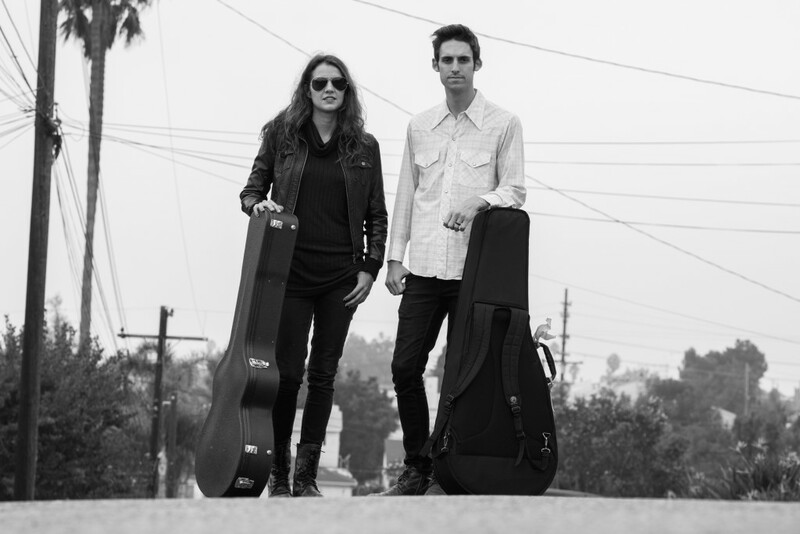 This November, I’ll be hitting the road with fellow award-winning songwriter and bandmate Tolan Shaw alongside the release our new co-write, “Catch Me As I Fall.” The new track is set to appear on The Stand EP due out in 2018. Incase you didn’t know, Sister Speak’s first single from the new EP, “The Stand” has been launched with a music video filmed in South America. Check it out on youtube if you haven’t already! The west coast tour kicks off in Los Angeles Nov 22nd at The Moroccan, LA’s newest intimate world class venue, created by the same folks behind the legendary Bowery Ballroom in New York. Sister Speak (band) opens for New Orleans-inspired Vaud & The Villain’s for their annual pre-Thanksgiving party. The tour runs through California, Oregon, Washington and my hometowns Victoria and Vancouver British Columbia, and back to California for a homecoming solo appearance at The Belly Up in Solana Beach, CA. Tolan Shaw will join the tour Nov 25th through Dec 5th as band member in Sister Speak and as opening act! Catch us this fall together on this rare occasion performing songs from our latest releases, and of course their new co-write, “Catch Me As I Fall.” Pre-order Sister Speak’s new EP for a free download! 11/22/17 – Los Angeles, CA. Moroccan Lounge. Band. 8pm. $20. 901 E 1st St. Tour Kick-off! 11/24/17 – Santa Barbara, CA. Figueroa Mtn Brewing. Band. 7pm. 137 Anacapa St.
11/25/17 – Westlake Village, CA. Figueroa Mtn Brewing. Band. 7pm. 30770 Russell Ranch Rd. 11/26/17 – Templeton, CA. Wild Horse Winery. Duo. 1-4pm. 1437 Wild Horse Winery Ct.
11/27/17 – Berkeley, CA. Melo Melo Kava. Duo. 8pm. 1701 University Ave. $10 sugg or $5 + canned food item. Thanksgiving Benefit Show. Proceeds go to Saint Mary’s Shelter. 11/29/17 – Ashland, OR. La Baguette Music Cafe. Duo. 6:30pm. $10. All Ages. 340 A st.
11/30/17 – Richland, WA. Emerald of Siam Music Club. Duo. 5pm. 1314 Jadwin Ave.
12/01/17 – Victoria, BC. Maccha & Music Christmas Party @JagaSilk. 6-9pm. $10-$25. 633 Courtney St.
12/02/17 – Port Townsend, WA. Pourhouse. Duo. 8pm. 21+. 2231 Washington St.
12/04/17 – Portland, OR. White Eagle. Duo with Faded Pages. 7pm. 21+. 836 N Russell St.
12/05/17 – Sacramento, CA. Torch Club. Duo with special guests. 7pm. 21+. 905 15th St.
Peace, Love, Music and see you at a show!